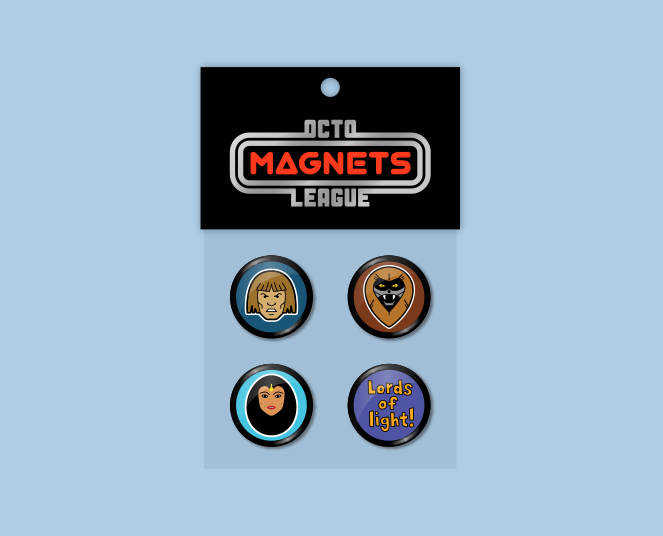 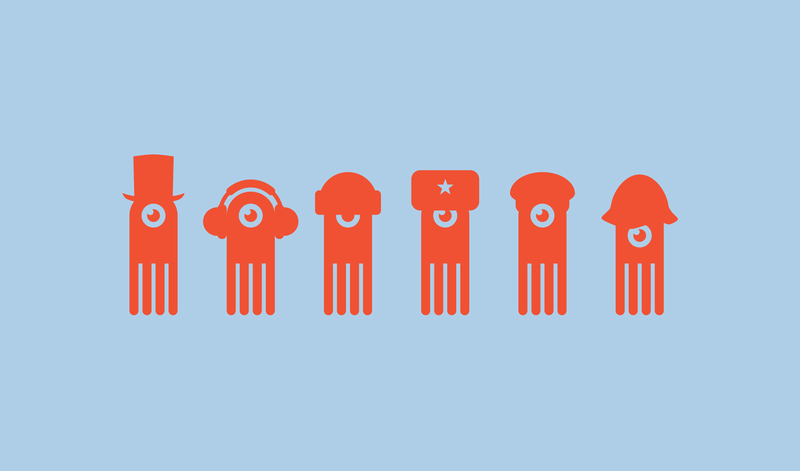 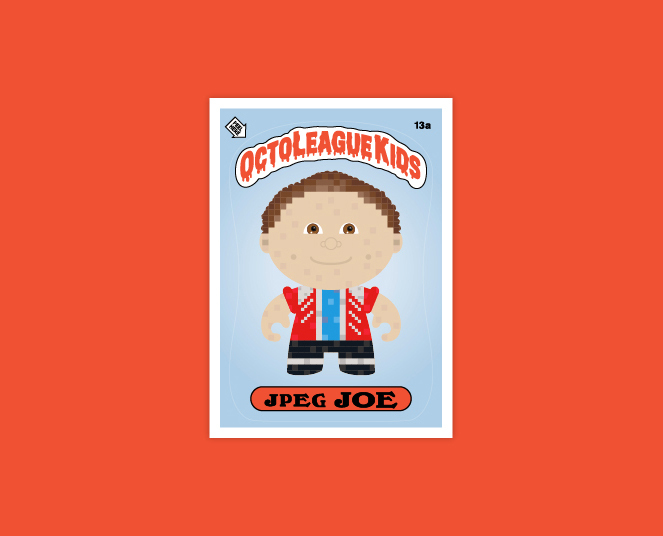 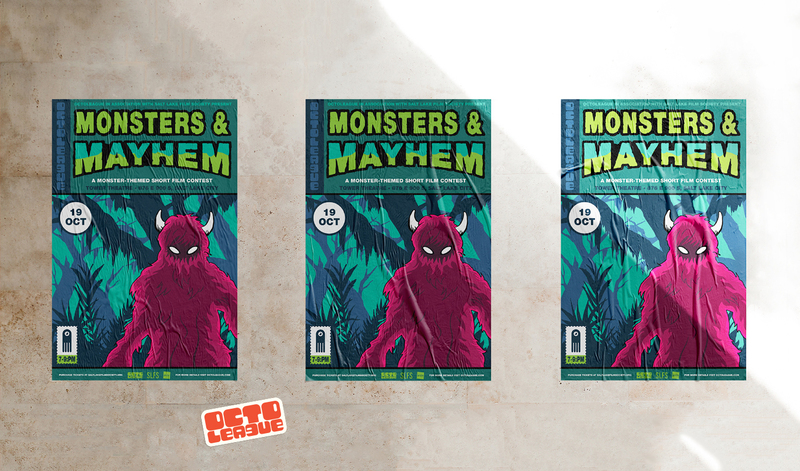 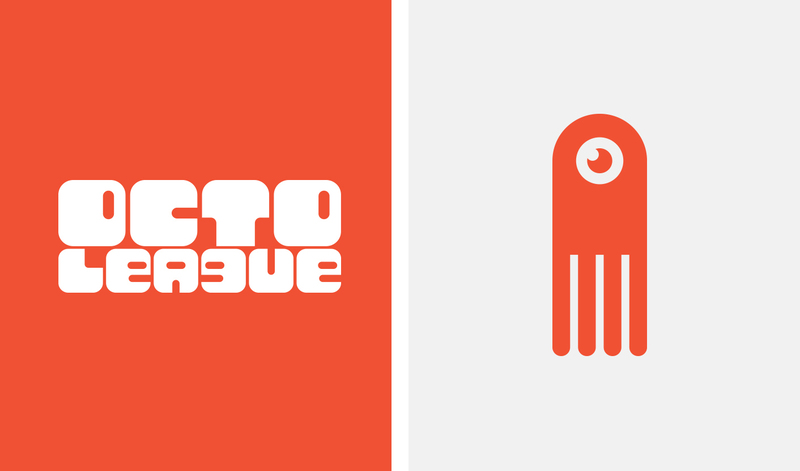 OctoLeague excels in creating unique identities with playful undertones. 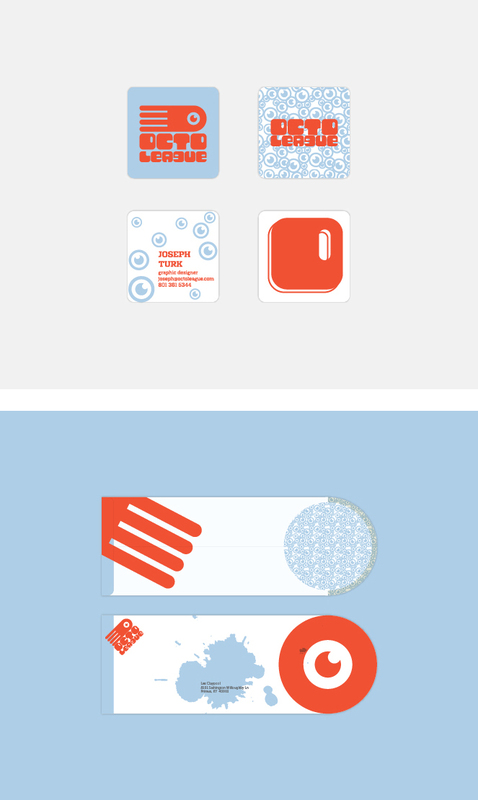 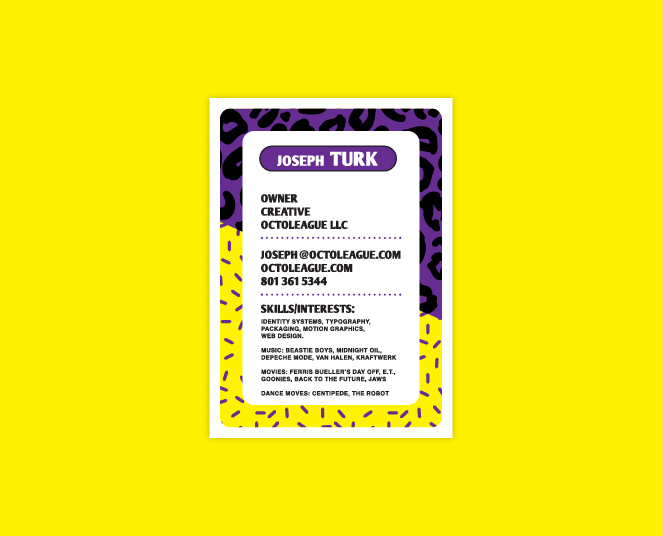 Their skills include print-making, branding, packaging, motion graphics, and web design. 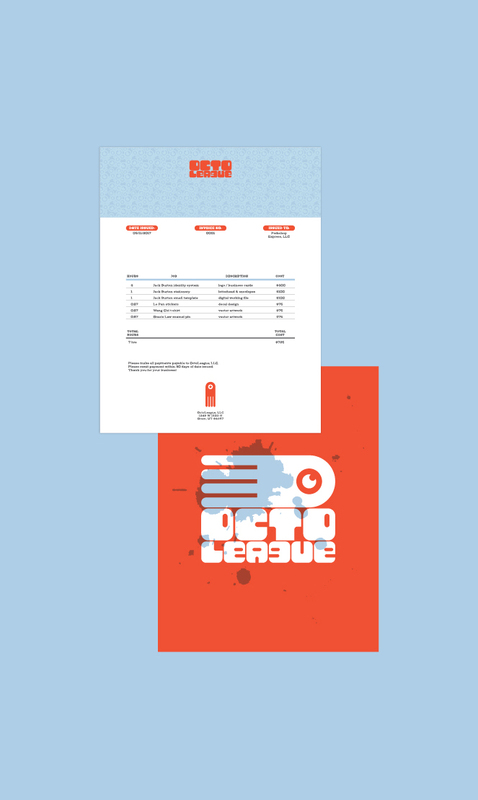 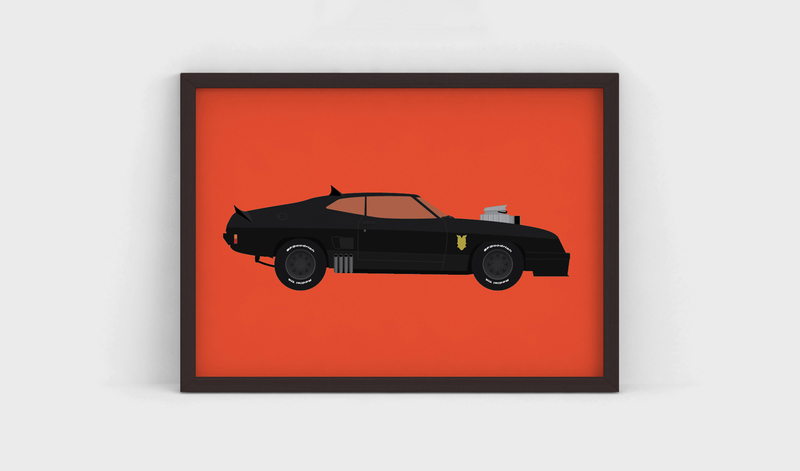 Their retro-inspired graphic prints were recently featured in the Salt Lake City AIGA 100 show. 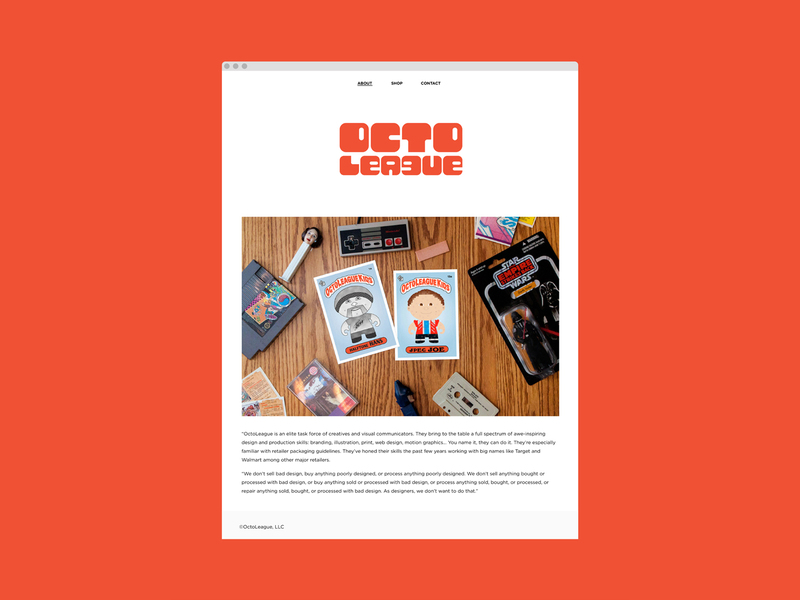 OctoLeague also promotes the local art scene and has hosted community film screenings.